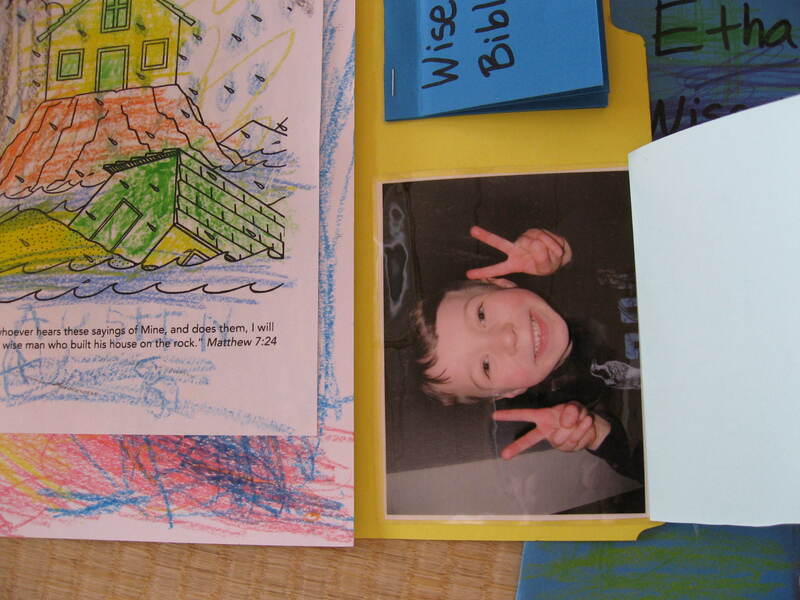 Our most original lapbook so far has been one on what the Bible says about being a wise person. I was feeling that Austin and Ethan needed to develop in their character a bit and that it would be good for us to think about what it means to be wise and why it’s good to choose to strive to be a wise person. We looked at various Bible verses and memorized Proverbs 19:20, which says, “Listen to advice and accept instruction, and in the end you will be wise”. I also had the boys tell me to describe a wise person in their own words and what they came up with was pretty cute. For example Austin said that, “A wise man doesn’t say he wants to watch a video when it’s homeschooling time.” 🙂 I also made a mini book for each of them which had the words, “Open to find a wise man” on the cover and under the front flap was a picture of each of the boys. 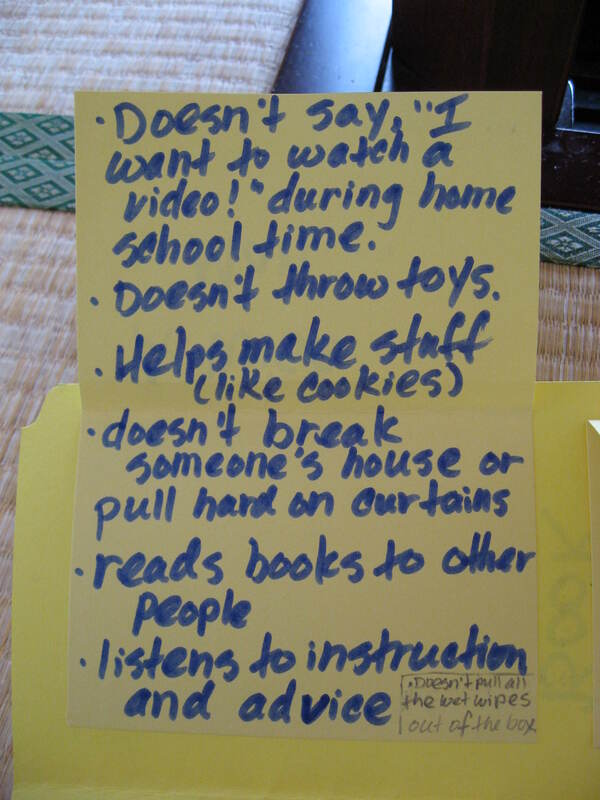 For this project, they each made their own individual lapbooks instead of combining their efforts to make one. 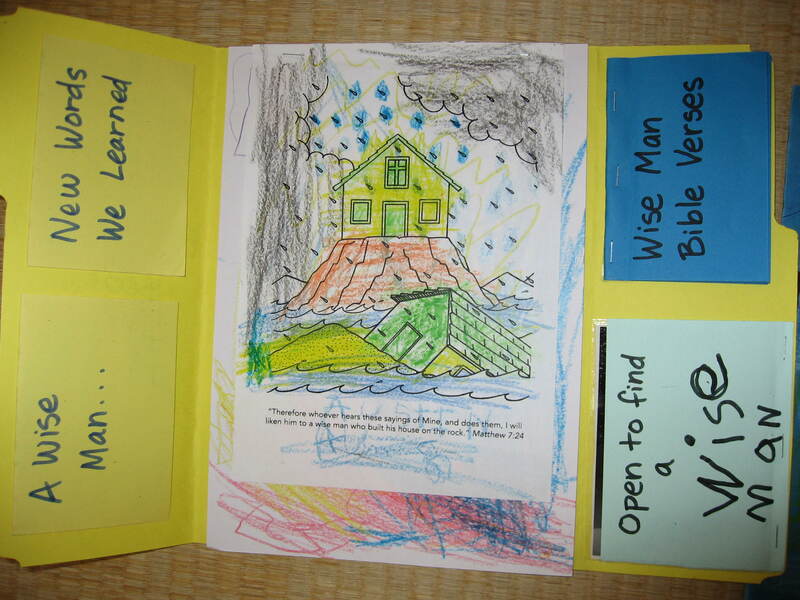 Here are some photos of the Wise Person Lapbook that Austin made.